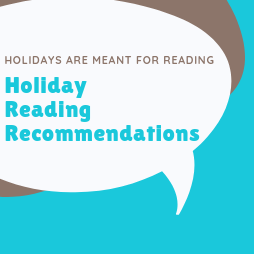 Holidays are the perfect time for reading and we've got some great recommendations for your reading list. 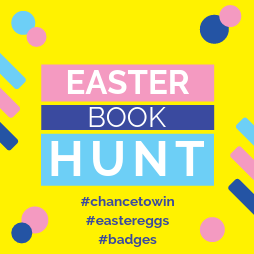 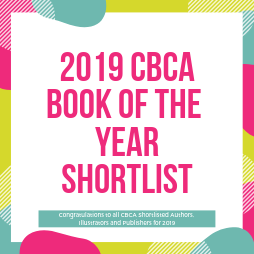 Start reading from the 2019 CBCA shortlist and decide who you think will be the Book of the Year winners. 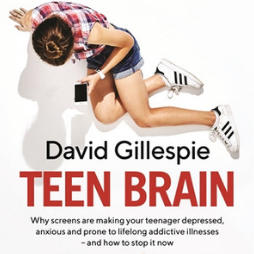 A new book has been published which we think every parent will want to read. 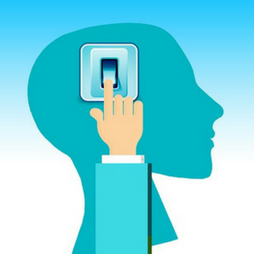 Useful study tips for students as they approach their end of term exams. 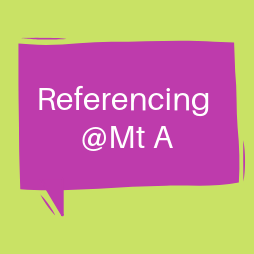 Use iCentre Tutorials to learn how to use reference tools to support your research. 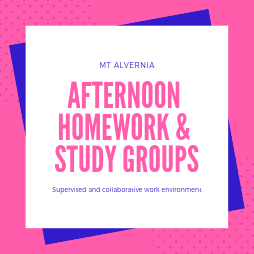 Work on your homework and assessment tasks in a collaborative and supervised environment.